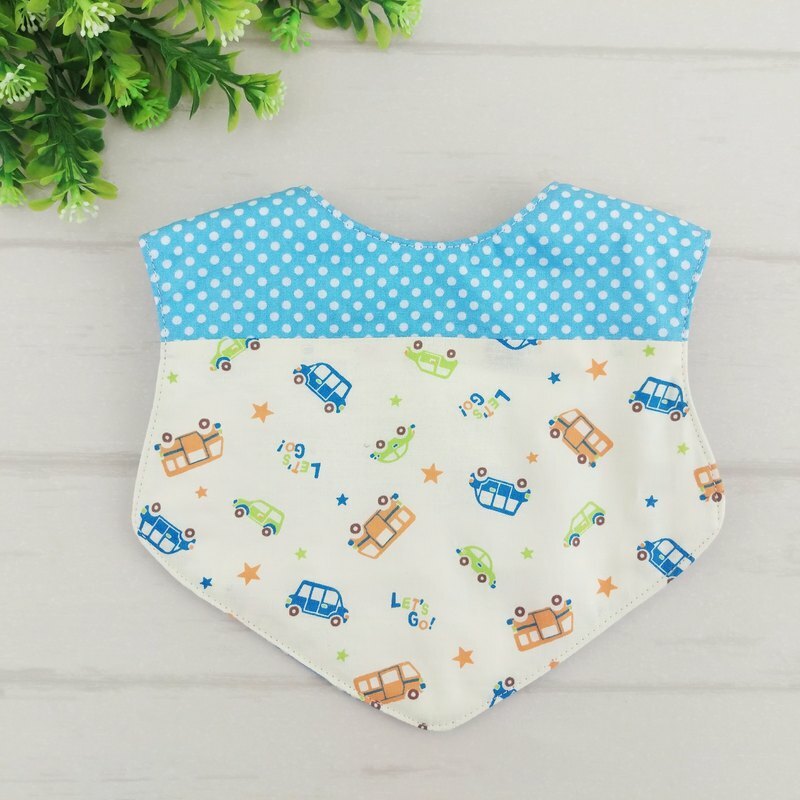 [Product Description] 👉 double-sided bib / eating pocket / saliva towel / bib type scarf 👉 style selection: Only one *The pattern of each bib is not the same, according to the actual product 👉The front side can embroider the baby name (additional price is 40 yuan), please inform the name of the order note 👉 2-section neck circumference, size and baby are applicable 👉You can choose V type or U type https://c1.staticflickr.com/5/4720/39603596835_156568e020_b.jpg [Material] Thin cotton cloth; middle four gauze; plastic buckle 【Precautions】 1- If there is any dirt after use, please wash it with detergent, dry it with a cloth, and then dry it in a well ventilated place. Not machine washable, dehydrated and dried. If there are wrinkles after cleaning, it can be ironed and leveled. 2- The color difference between the camera and the screen cannot be avoided. If you have any doubts, please leave a message in advance. 3- All cloth works (including buckles) in the museum are pre-shrinked and fixed before the production.